The De partment of Agriculture and Food Western Australia (DAFWA), on behalf of the agricultural and livestock industries in the Shires of Ravensthorpe and Esperance, proposed to extend the State Barrier Fence 659km east from its current termination point near Ravensthorpe, north around Salmon Gums and ending east of Esperance near Cape Arid National Park. On behalf of Great Southern Bio Logic, SW environmental prepared the environmental approvals documentation (EPBC and EPA referrals) for the project. SW environmental completed, with a contract zoologist, an intensive Level 2 fauna survey of the spectacular 11.5 kilometre long (~575 ha) Meelup Regional Park. The surveys were carried out for nghenvironmental, commissioned by the Meelup Regional Park Management Committee on behalf of the City of Busselton and Lotterywest. Along with numerous threatened species, many fauna species were recorded that had not officially been found in the Park. 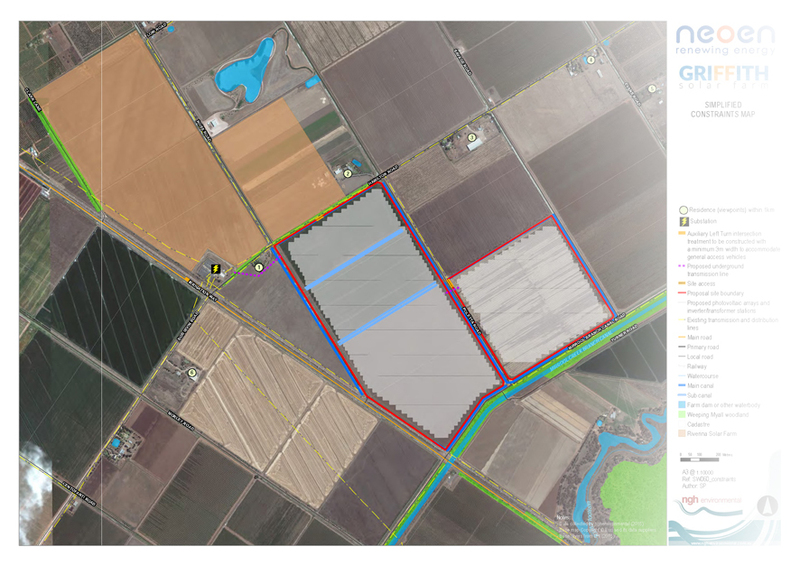 SW environmental (through nghenvironmental, for Neoen) provided GIS mapping services and technical input into the VIAs for two large scale solar farms. They included the Parkes Solar Farm – up to 240 hectares of ground mounted solar panels approximately 10km west of Parkes in NSW, and the Griffith Solar Farm – up to 120 hectares of ground mounted solar panels approximately 7km south-east of Griffith in NSW. SW environmental assisted Main Roads WA in the on site management and relocation of fauna during the major clearing works associated with realigning a section of the Coalfields Highway through the Wellington National Park and the widening along Caves Road between Dunsborough and Yallingup. The Australian Government allocated $100 million to support large-scale solar photovoltaics (PV) projects and reduce the costs of PV in Australia. 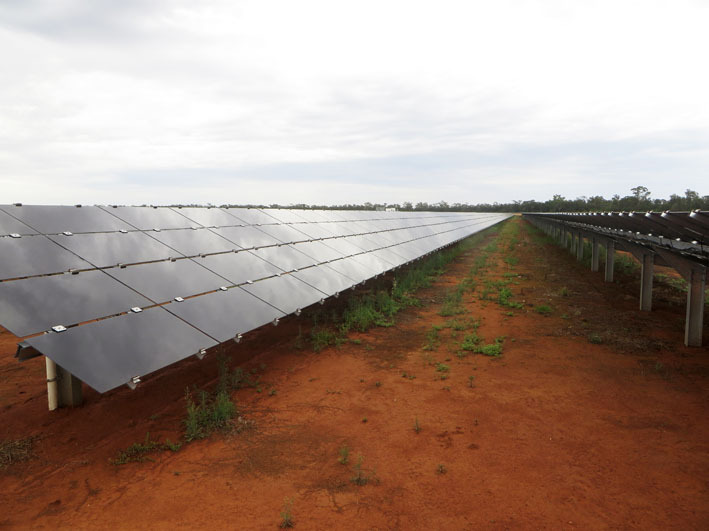 A renewable energy company was investigating the feasibility of developing a large-scale (up to 150 MW) solar PV project through the program in country NSW. SW environmental undertook a high level desktop risk assessment summarising the risks associated with the environmental and planning aspects of the project. SW environmental prepared Environmental Impact Assessment and supporting documentation for Main Roads approvals associated with upgrading the busy intersection of the Forrest Highway (H057) and Marriott Road, Australind. The intersection services the South West’s major industrial area, the Kemerton Industrial Park and Strategic Industrial Area (SIA). 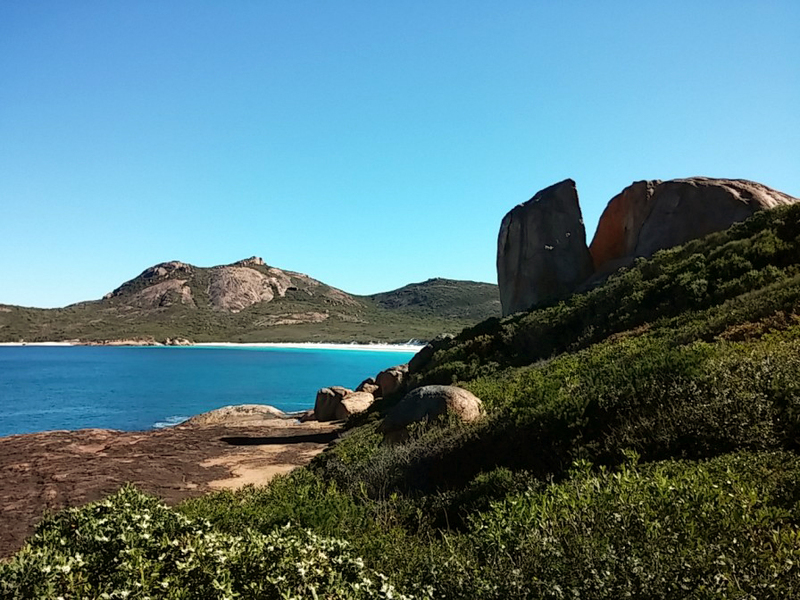 SW environmental carried out level 1 fauna surveys and assessment of the 14 ha Lucky Bay Recreation Site, within the amazing Cape Le Grand National Park. The survey and assessment was carried out for Great Southern Biologic to assist the WA Department of Parks and Wildlife (DPaW) in the planning and management of approvals for the proposal to upgrade the car parks, campground and day use facilities. 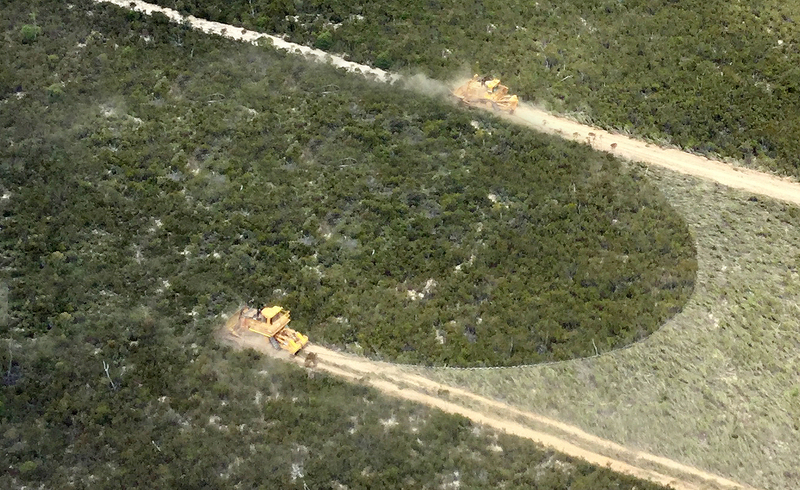 SW environmental prepared Environmental Impact Assessments and supporting documentation for Main Roads approvals associated with realignments, intersection upgrades and bridge widening projects between Margaret River and Vasse. The Bussell Highway is a major transport route through the Margaret River region.